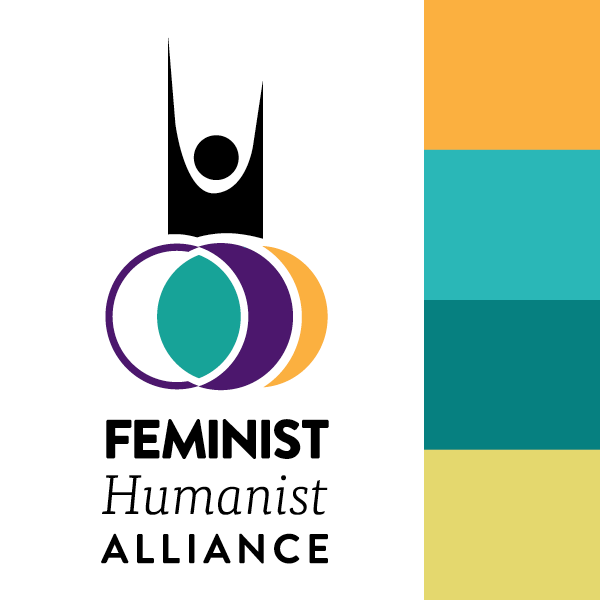 Stay in touch with our alliance of feminist humanists. We strive to build healthy communities that confront discrimination and oppression guided by the principles of intersectional feminism. We are determined to engage inequality through compassion, education, and promoting social liberation.  The alliance works with the American Humanist Association to advance inclusion and equity within Association chapters and activities, and provide input on the Association’s priorities. In 2019, we are facilitating a scholarship program for the American Humanist Association’s annual conference to ensure that all humanists have access to and are welcome in humanist spaces. We are also developing a pilot program with local AHA chapters to support social justice representatives at chapters around the country.